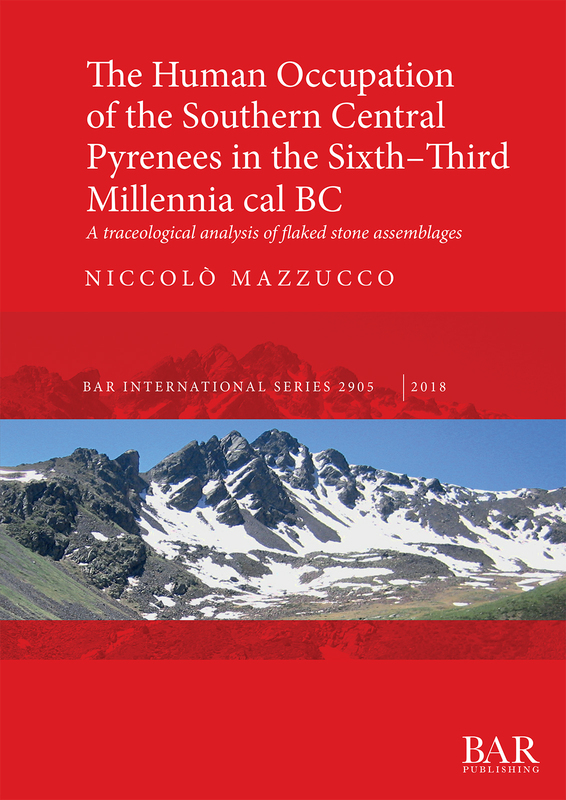 This book presents an updated overview of the human occupation process of the Southern Central Pyrenees during the Neolithic. Data obtained from the analysis of the lithic assemblages from four sites (Cueva Chaves, Espluga de la Puyascada, Cova de Els Trocs, Cova del Sardo) located at different altitudes (600-1800 m a.s.l.) are presented. Integrating the study of the lithic raw-material provenance with technological and use-wear analysis of the flaked stone tools, this book provides insights into the economic and mobility patterns of the first Neolithic settlers. The data obtained allow discussion of the occupation dynamics of the mountainous areas and the development of the first agricultural and herding practices between the Early and the Late Neolithic (6th-3rd millennia cal BC). Niccolò Mazzucco is a post-doctoral fellow at the Archaeology of Social Dynamics (ASD) research group of the Milá y Fontanals Institution (IMF) of the Spanish National Research Council (CSIC). He is specialised in the use-wear analysis of flaked stone assemblages. His research focuses on the Mesolithic and Neolithic societies in the Mediterranean area and on their economic and technological organisation.